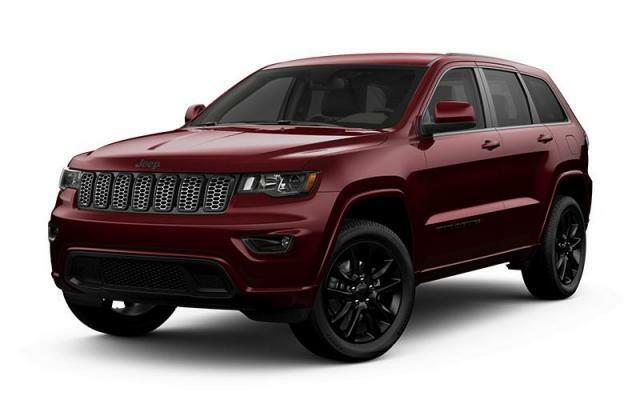 Structure My Deal tools are complete — you're ready to visit Manitoulin Chrysler Limited! GREAT DEALS ON REMAINING 2018'S !!! 2018 Dodge Journey & 2018 Jeep Compass Trailhawk - SAVE THOUSANDS !! !